Have you ever wondered just what it takes to make great wine? What the difference really is between the thousands of litres of wines produced in Australia and the few truly celebrated great wines of the world? Behind the Vines is the ultimate wine experience for discerning wine lovers. 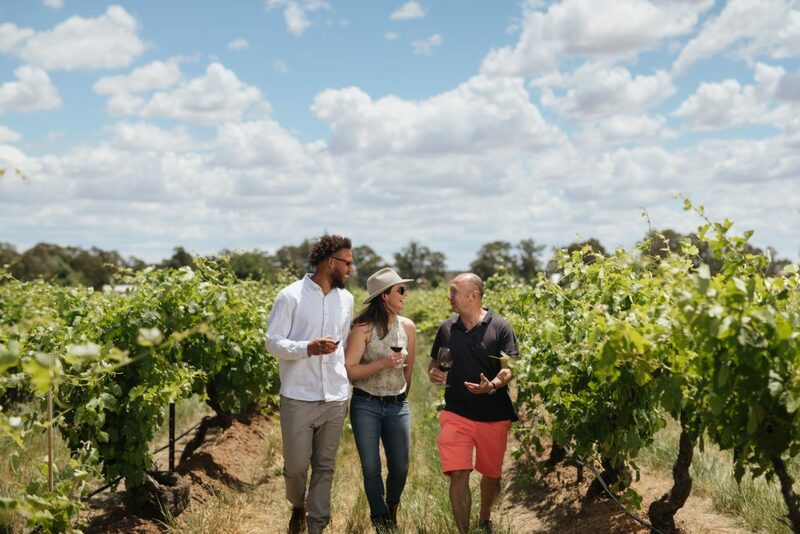 The Ashmead family are the second generation custodians of the famous Command Vineyard planted in 1894, and personally invite you to experience exactly what it takes to make award winning wine – from vineyard to bottle – and to appreciate the aging process of wines. Allow 3 hours for this behind the scenes experience. $300 per person, minimum of 2 people. If you would like to enjoy Elderton a little longer, a private luncheon can be arranged by prior notice, for an additional charge. 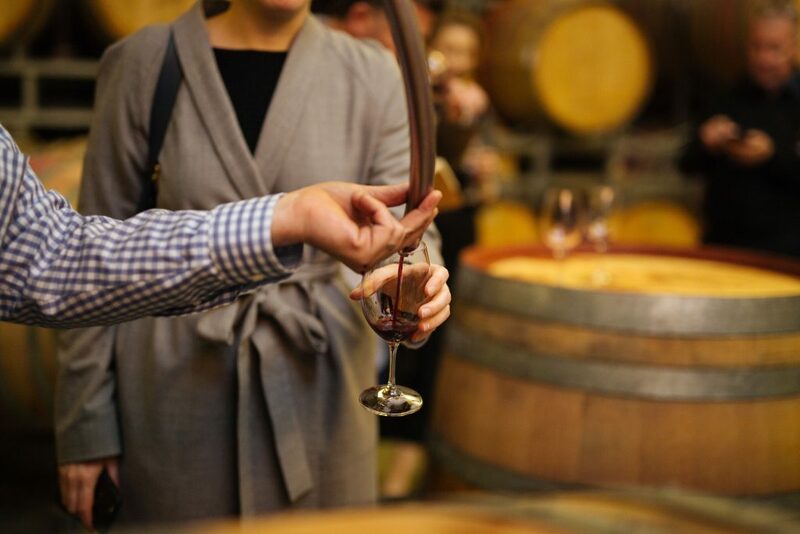 For more information, or to book your tasting experience, please contact Jodhi Thoms, Cellar Door Manager – jodhi@eldertonwines.com.au or 08 8568 7878. 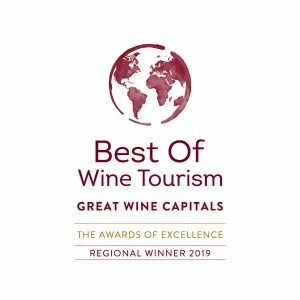 We are very proud of winning the South Australian Best of Wine Tourism Awards – Wine Tourism Services, announced in November 2018. This is a reflection of our friendly, knowledgeable staff who welcome you to the family.